Many years ago, I was conducting an investigation into criminal activity that required rural surveillance throughout the night. Thus, I dutifully donned my camouflage gear, packed my cameras and night-vision equipment, and settled myself into a ditch in the forest. It was bitterly cold, conditions that tend to sap battery power, so for most of the night my equipment was left off. I just listened, peering into the blackness for any sign of movement. It was fresh, silent and thoroughly exhilarating. Periodically, however, I would turn on my night-vision and scan the surroundings; the immediate effect of flicking the switch was eerie and startlingly claustrophobic. While it was off, I was surrounded by blackness; I felt as if I was truly out in the open air, with endless, gloriously liberating space around me. 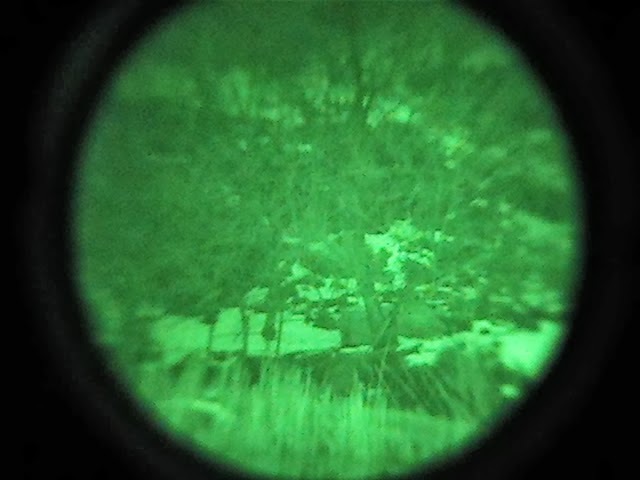 When I looked through my night-vision, however, the scene turned into something nightmarish. The infrared illuminated the countless branches in front of me, branches that were invisible to me in the dark, but were now suddenly inches from my face. Their form was unnervingly clawlike, as if a thousand emaciated hands were pressing in on all sides around me. With a flick of the switch, my night-vision went dark, and instantly the claws were gone, and the feeling of claustrophobia evaporated as quickly as it had materialised. I was once again in the wide open space of rural Ireland. 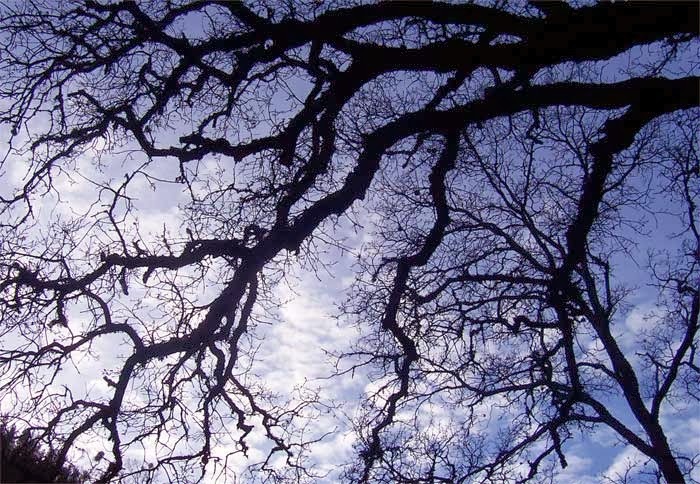 The etymology of branch is fascinating, and I can't help but wonder if in ancient times, when our languages and words were being formed, our ancestors had similar experiences, seeing these otherwise beautiful and life-giving trees transform into something threatening and foreboding. Thus, just as I saw claws in the night, we have the word branch, rooted in its history of claws, paws and hands. That anecdote? Really scary. I don't like being in the pitch-black dark, unless I have my pillows, blankets and duvet to protect me from whatever would be unable to enter my room. Hope you found the person you were looking for before the branches came to get you. I love the dark - especially outside in the open like that. It's very liberating, giving your mind a chance to breathe. As for the branches in the night-vision, it was a phenomenon I got used to while working at night. It wasn't scary as such, but definitely unsettling, seemingly jumping from being out in the open to suddenly being enclosed. It's quite exciting just thinking about it. Hmmm. Is anyone else just a tiny bit suspicious at the thought of Ed lying in a ditch watching a house with night vision goggles conducting a "criminal investigation"? Come on Ed, who was she? Has the restraining order expired yet? Branches can do good things. It was finally twigging (sorry) that the branch in William Faulkner's The Sound And The Fury was actually a river that made me give up on trying to understand the blasted book. So I went off and spent some time being happy, instead. Never thought of it like that. Hmmm... I love the first picture. I couldn't find a photo that fully illustrates the effect with night-vision, but the second picture gives the Blair Witchesque colour at least.